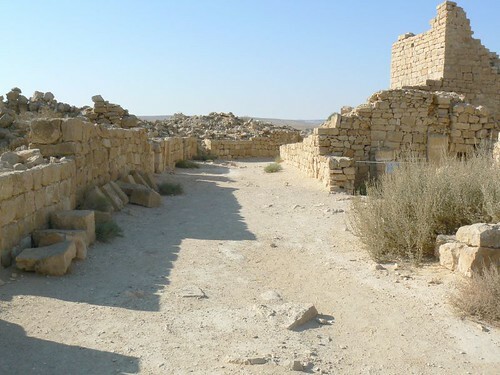 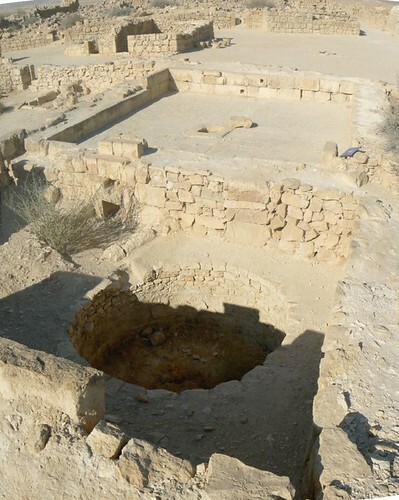 Shivta differs from the other Nabatean cities in the Negev Desert in that it does not sit on any commerce route. 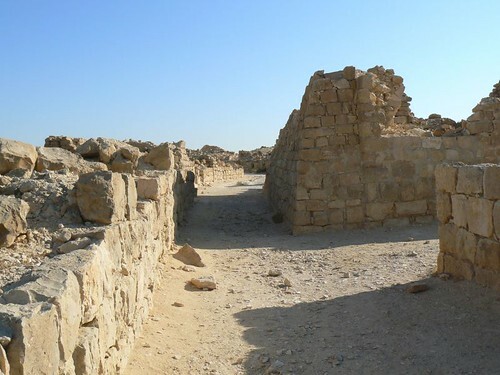 The settlement was not fortified and therefore can be considered a large agricultural village. 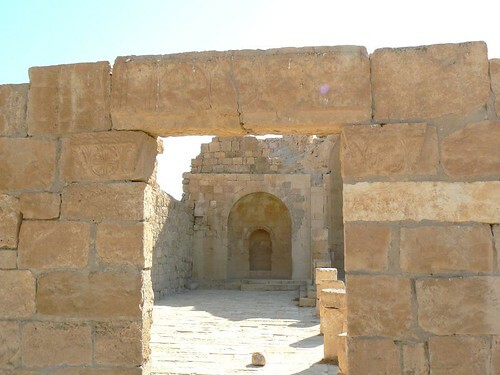 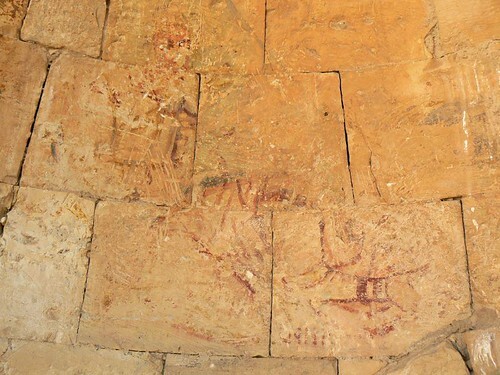 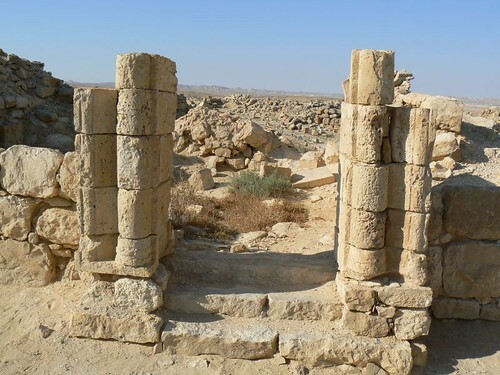 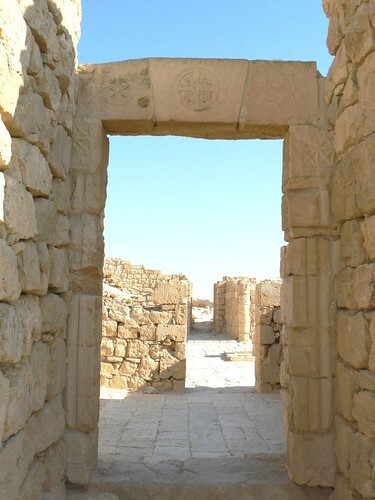 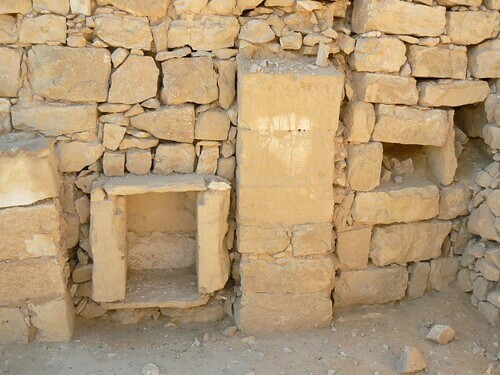 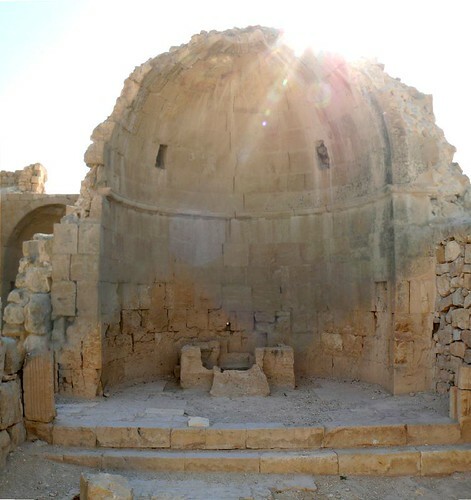 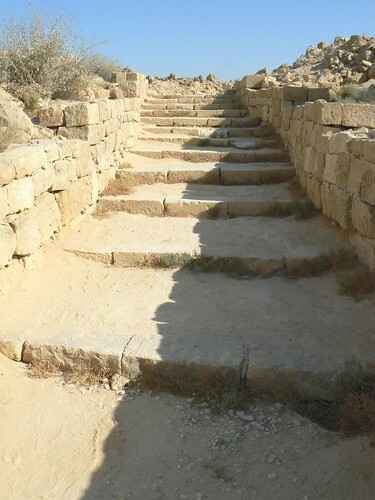 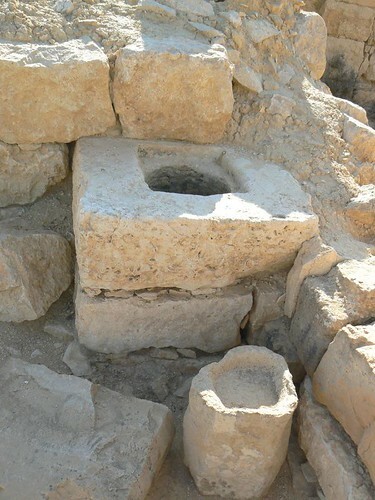 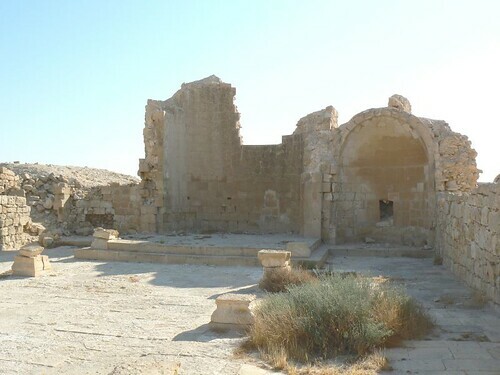 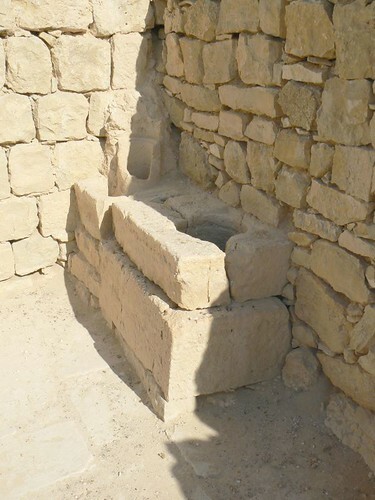 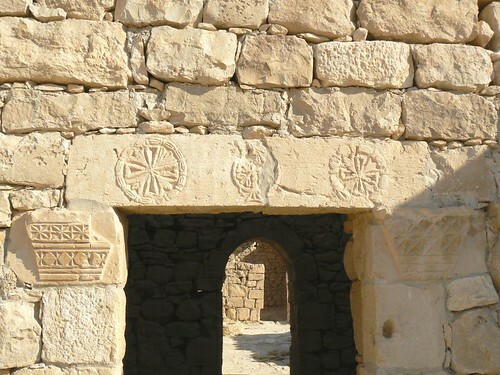 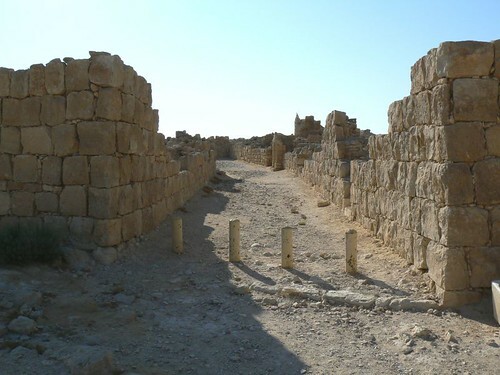 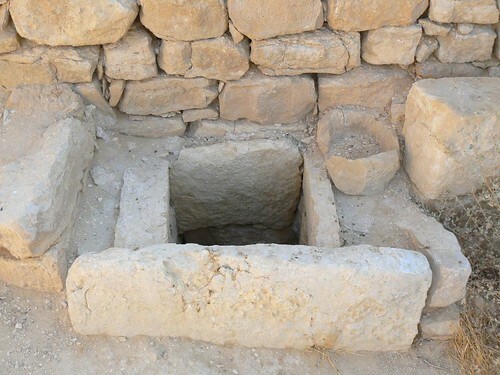 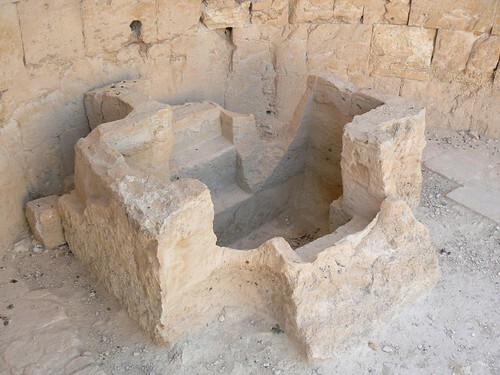 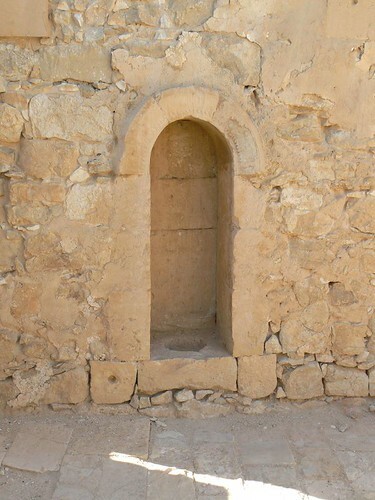 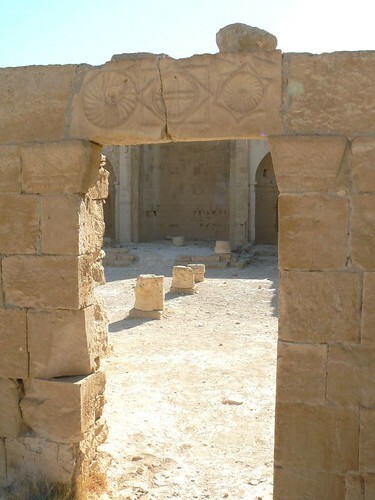 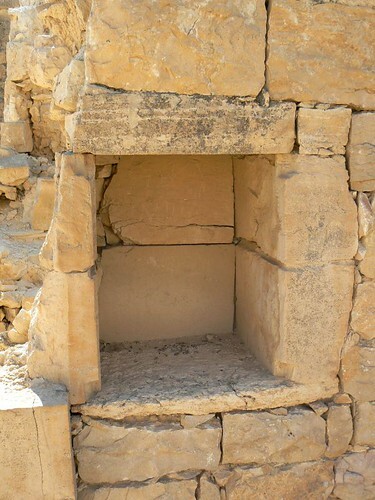 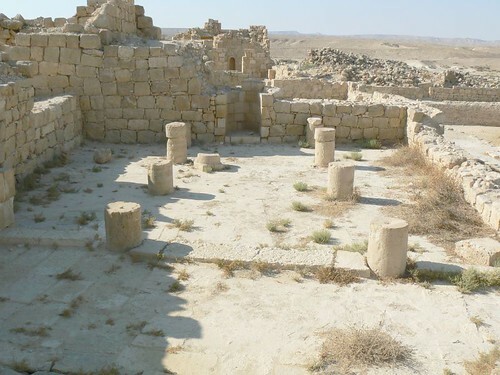 Shivta was founded during the early Roman period (first century B.C.) 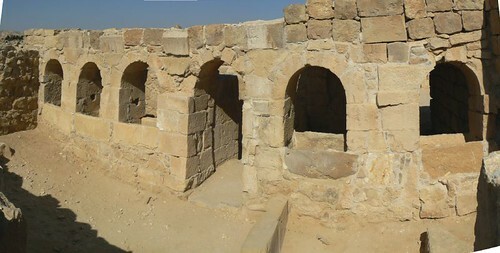 and Roman-period ruins are visible in the southern part of the city. 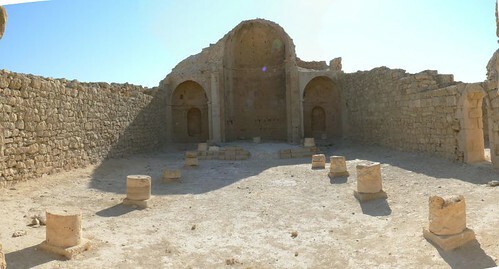 Most of the findings, however, are from the Byzantine period (fourth to seventh centuries A.D.). 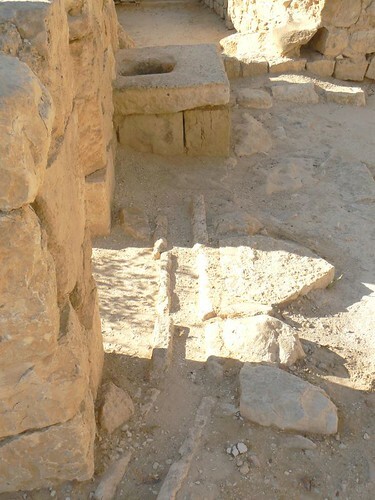 The City as several name : Shivta, Sobota, subeita, isbeita. 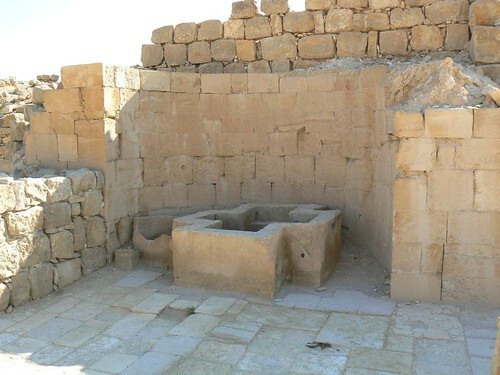 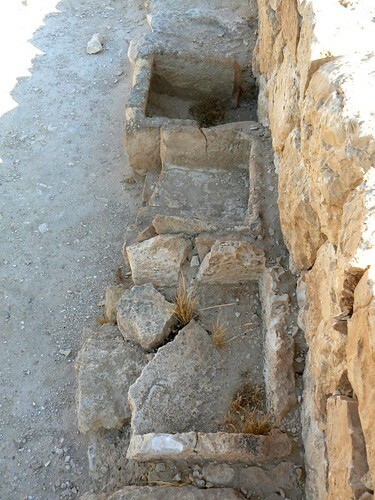 Since Shivta has no natural water sources, its residents used runoff water. 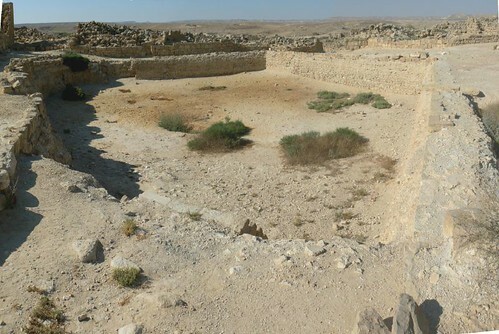 Shivta is a model of careful urban planning: the streets leading from the northern part of the city drain into large collection pools. 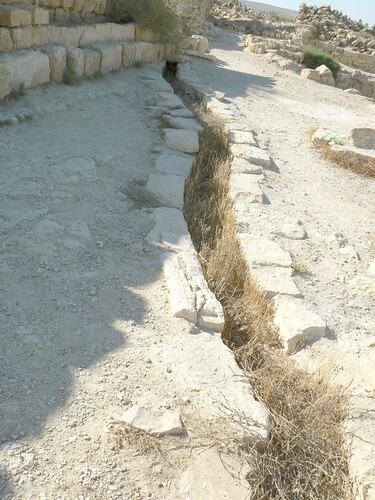 Water Canal – take the water to a well or a pool.